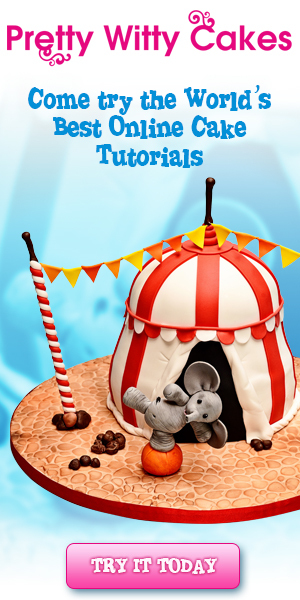 Have you decorated a cake recently and have awesome cake decorating photos to share? Have you, in the course of decorating your cakes, discovered a new technique or two that you think will be helpful for other cake decorators? Have you also, in the course of decorating your cakes, encountered any issues and managed to solve them effectively? If you have a 'yes' answer to any of the above questions, I would love to hear from you. 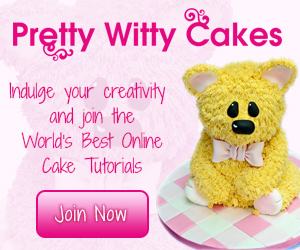 Here is a great chance for you to share you cake pictures and decorating story on the internet! All you need to do is send in your cake or treats photos, a description of how you made the cake and any techniques you used as well as any story you may have behind your cake decorating adventure. Each submission will be reviewed and edited (where necessary) and once approved, will be published on this website for free. Your treats can also be of any theme too...sports, cartoon characters, flowers, novelty, rolls, cup cakes ....anything, so long as they are decorated in one way or another. Fill in the form below. Name your treat or cake. Type your decorating story. Tell us how to made your cake or treat in at least 400 words. Once you are happy with your story, proceed to upload your treats and cakes photos. At least one photo is required and you can add up to 4 photos in each submission. Each cake photo submitted MUST be your own creation. Photos submitted should in any one of these formats only: .jpg, .gif and .png. 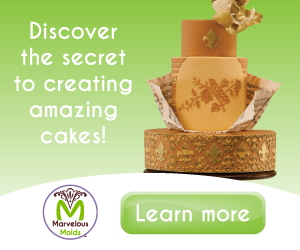 Once you have submitted your details and your cake decorating ideas, you will receive a confirmation email from me. Your submissions will then be reviewed and published on this website once approved. Have A Great Cake or Treat Decorating Idea? Fill in the form below and tell me all about it! What did you decorate (cake, cupcakes, other treats, etc)? 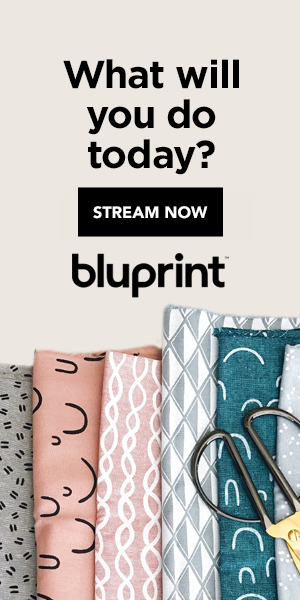 What was the occasion (whether a birthday, wedding, charity event, etc)? Were there any problems encountered when decorating your treats and how did you over come them. Step by step instructions on how you decorated your treats. Any special tips and techniques you wish to share? Each submission must be accompanied by at least one cake photo. Click the button and find the first one on your computer. Select it and click on the button to choose it.